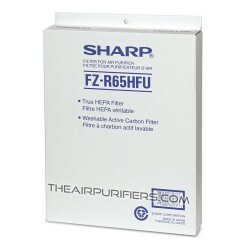 Sharp filters for all Sharp Filter replacement needs. 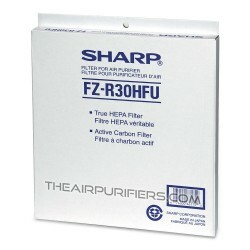 Sharp original OEM HEPA filters, Carbon Filters, Sharp filter kits, humidifying filters for all Sharp Air purifiers. 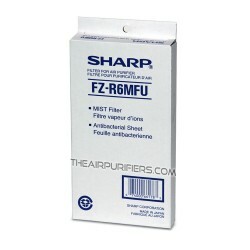 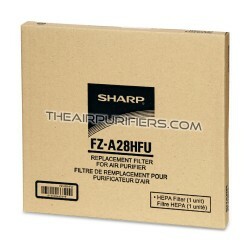 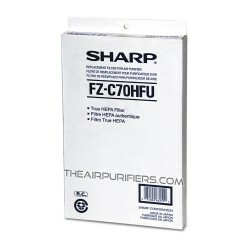 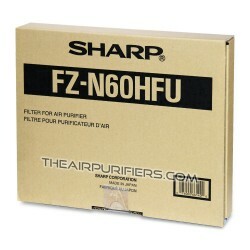 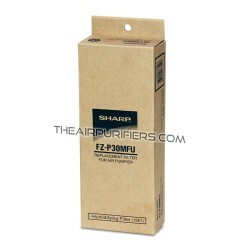 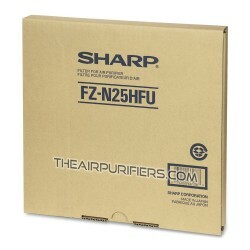 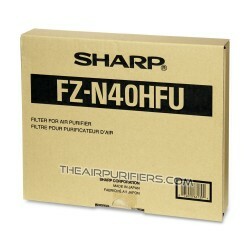 TheAirPurifiers.com offers a full range of Sharp original replacement filters for your Sharp air purifiers. 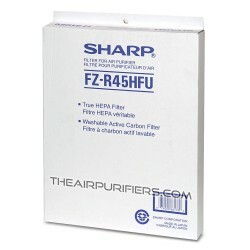 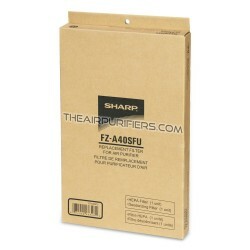 Sharp FPP40CX (FP-P40CX) HEPA and Carbon Filter Replacement.